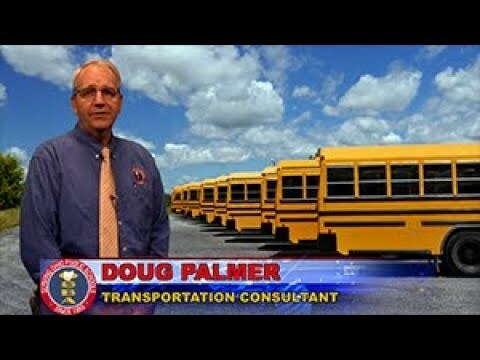 Without the right buses, it is very difficult to operate an effective and safe transportation program. Unfortunately, purchasing the right bus is more involved than calling your neighborhood bus dealer and ordering what you want. Public schools are subject to bidding laws, and are required to purchase buses through a competitive bidding process that includes a number of steps to comply with the laws. The secret to getting the right bus in your fleet is to have a thorough understanding of the bus market, including options and features that promote great transportation service and also to know how to create a complete and accurate bus bidding document that enables the dealers to bid accurately and competitively on furnishing buses that work for you. OSBA staff can help you with this. We will work with your district management team to evaluate your needs, look at what bus styles and options have worked for you, and suggest options that we believe would be effective in your district. With this background information we will build a customized bus specification for you that can be met by all the bus dealers. That specification will be included in a total bid process that we manage on your behalf. The only action the district needs to take is to place a legal ad. We will provide you with the text to accomplish that task. 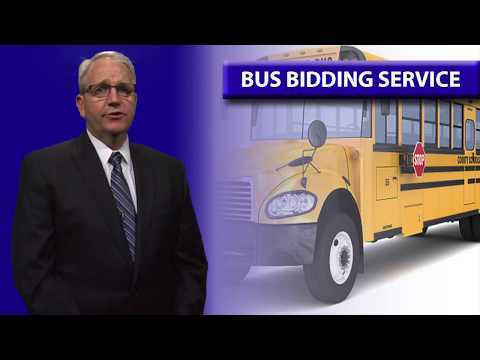 If you would like to take the time investment and challenge out of the bus bidding process, and are interested in an audit-proof process that meets all of the legal requirements, OSBA transportation staff can help. Contact OSBA at (614) 540-4000 or (800) 589-OSBA) for more information.